A Childhood Friend. An Overbearing Father. A Worldly Bishop. 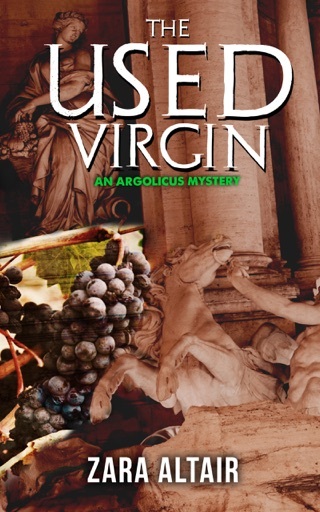 In ancient Italy where religion and politics mesh, patrician Argolicus can't resist when his friend is murdered. When his childhood friend is brutally murdered, old wounds open as his friend's powerful father forbids him to dig deeper. Argolicus finds himself trapped in old conflicts while new enemies try to stop him at any cost. As the tension builds, he pledges to find the killer. But then, his mother makes a counter pledge that plunges him in a dilemma. A word given is trust, and now he's caught in a double bind that drives him toward the killer. Tempers flare and everything seems hopeless until the vellum scribe shares his wisdom. 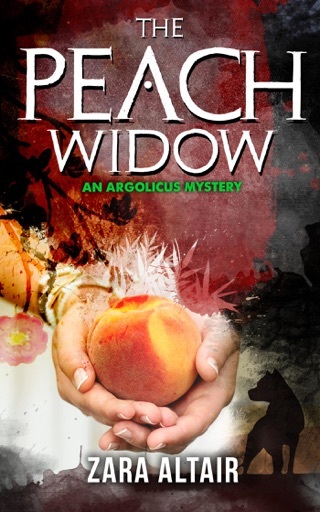 With death threats looming, Argolicus has one chance to find the killer. 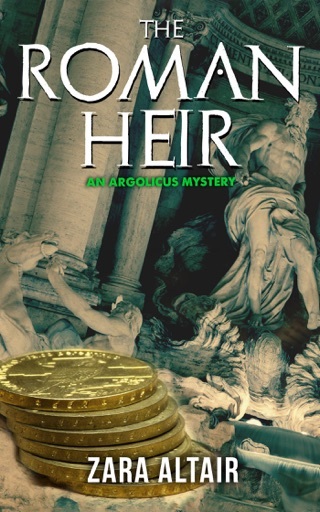 The Vellum Scribe is the fourth book in the Argolicus mysteries set in Ostrogoth Italy. 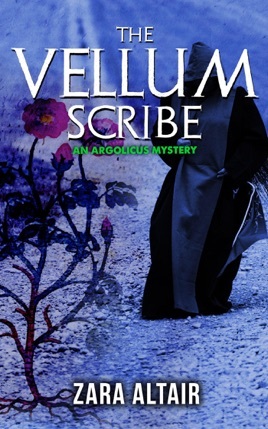 If you like a puzzling mystery and rich historical detail, you'll love The Vellum Scribe. Buy The Vellum Scribe now to solve the puzzle today!